Categories: Tulika Books, Gender, Politics, Women's Studies. Tags: 9789382381235, AIDWA, Communalism in India, Haryana, social change in India, Socialist women's organization, Tamil Nadu, Women's lives in rural India. During this time the doctrine of liberalization guided Indian politics and economic policy. These neoliberal measures vastly reduced poverty alleviation schemes, price supports for poor farmers, and opened India’s economy to the unpredictability of global financial fluctuations. During this same period, the All India Democratic Women’s Association (AIDWA), which directly opposed the ascendance of neoliberal economics and policies, as well as the simultaneous rise of violent casteism and anti-Muslim communalism, grew from roughly three million members to over ten million. Beginning in the late 1980s, AIDWA turned its attention to women’s lives in rural India. Using a method that began with activist research, the organization developed a sectoral analysis of groups of women who were hardest hit in the new neoliberal order, including Muslim women and Dalit women. AIDWA developed what its leaders called inter-sectoral organizing, that centred the demands of the most vulnerable women in the heart of its campaigns and its ideology for social change. 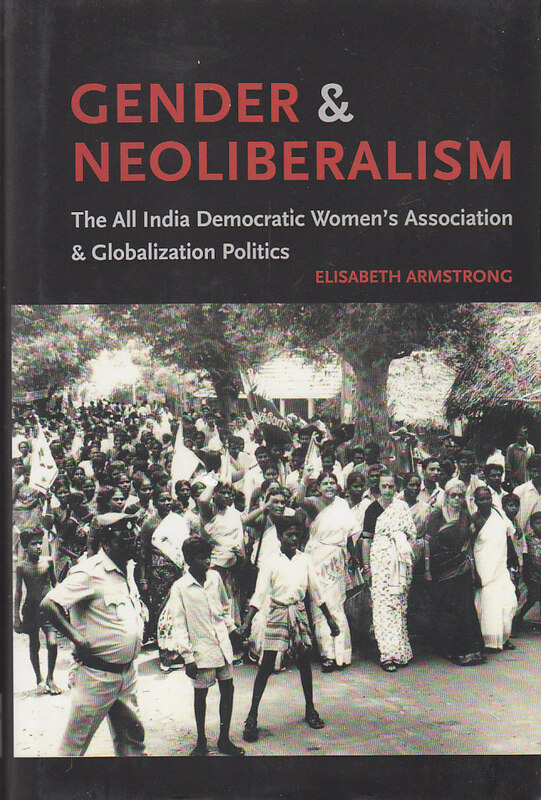 Through long-term ethnographic research, predominantly in the country’s northern state of Haryana and southern state of Tamil Nadu, this book shows how a socialist women’s organization built its oppositional strength by organizing the women who are most marginalized by neoliberal policies and economics.